The new notes will be similar to the old ones but will have few additional features. The RBI has said that new Rs. 100 denomination notes will be put into circulation. The new notes will have enlarged identification features. 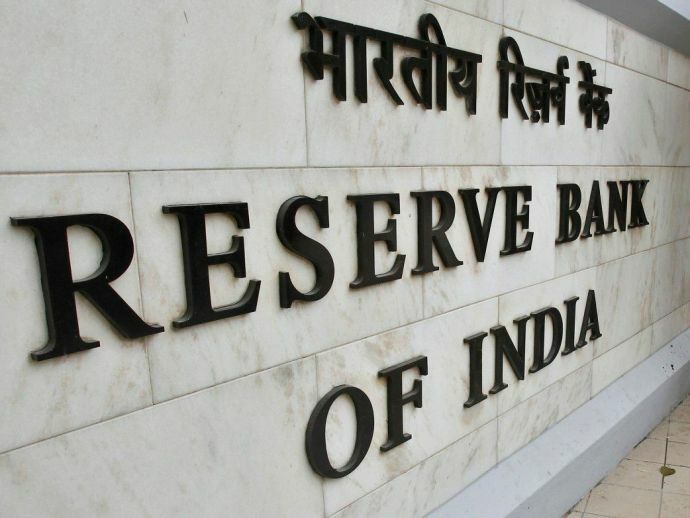 RBI in its statement said, "The Reserve Bank will shortly issue Rs 100 denomination banknotes in the Mahatma Gandhi Series - 2005, without inset letter in both the numbering panels". The new notes of 2016 printing year will have similar design as the existing Rs. 100 notes of Mahatma Gandhi Series - 2005. While the present notes that are being circulated have ascending size of digits in the number panels, the new note will have an additional feature of bleeding lines and enlarged identification mark on the obverse. These features will help visually impaired citizens. 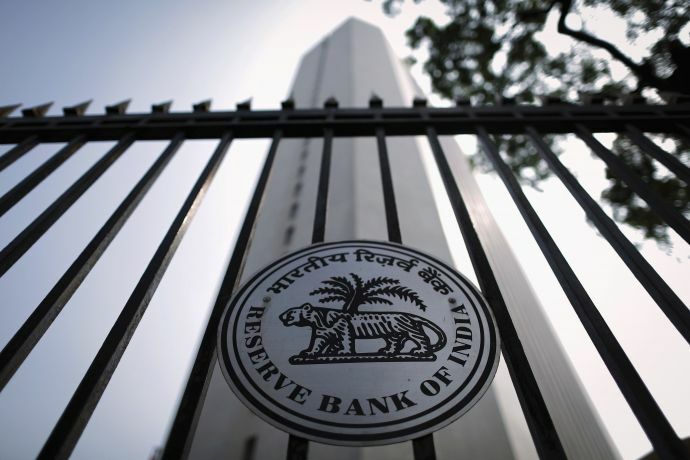 RBI further stated in its statement that all present notes of Rs. 100 will remain in circulation and will not be affected by the demonetization drive. It said, "All the banknotes in the denomination of Rs 100 issued by the Bank in the past will continue to be legal tender". Earlier this week RBI also had said that it will issue more Rs. 50 and Rs. 20 currency notes. This move will help the people as there is shortage of lower denomination notes in the market.